Amazing Results That Last For Years! By cleaning rather than painting or replacing you can save....and save a lot! Savings of up to 75%! 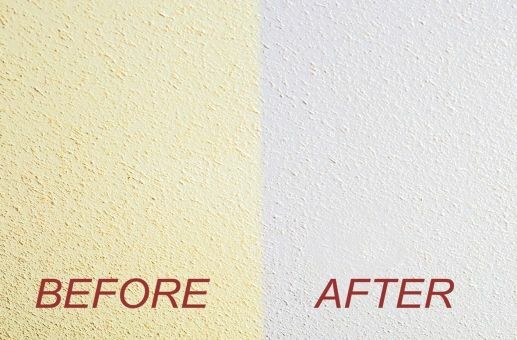 When your ceiling is soiled, stained or discoloured, is painting or tile replacement your best option? 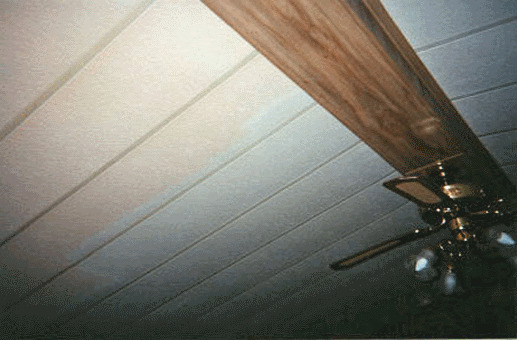 Magic Mist Ceiling Cleaning can safely and quickly clean your ceiling to a new or restore to a near new appearance. 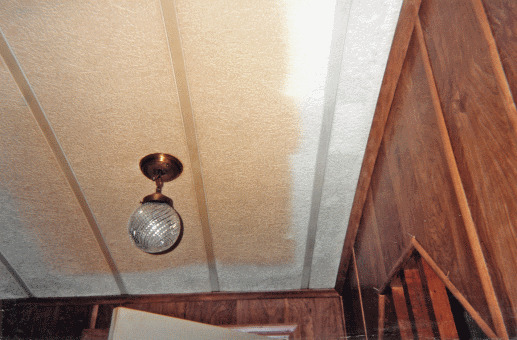 By choosing cleaning you save time and money over painting or replacing. 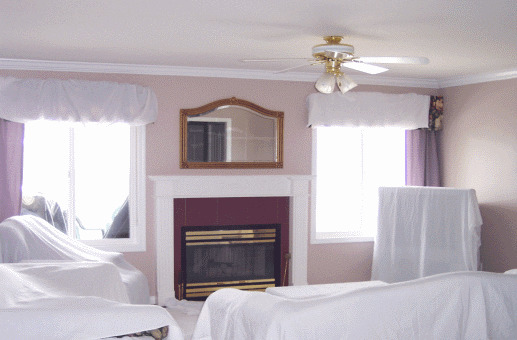 Magic Mist's Cleaning Professionals will perform the necessary work at your convenience after normal business hours if required, at a price that is less than you may think. 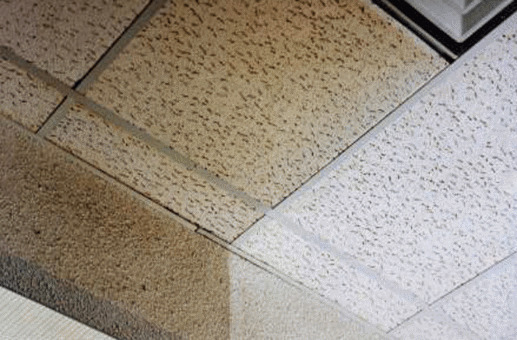 Removing ceiling tile is a time consuming, messy job that creates dust and debris. Once removed, your air diffusers and t-bars must be cleaned. In most cases, it shuts down your business until the cleanup is realized. We clean your tiles in place and save you time and money in the process. Discarding perfectly good ceiling tile to the landfill sites is a burden on our environment. 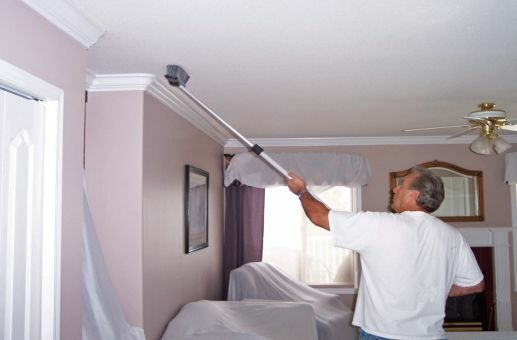 By using the Magic Mist Ceiling Cleaning system, you help save our planet.